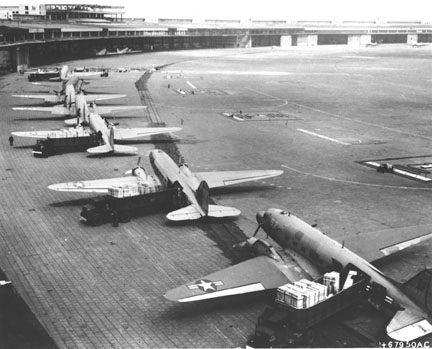 View Berlin Blockade and over 3,000,000 other topics on Qwiki. 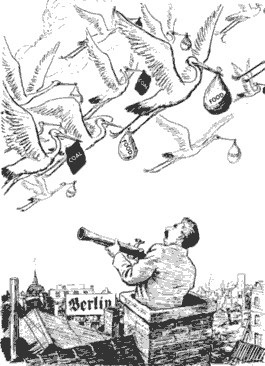 Russians blocked the road from the Iron Curtain to Berlin, therefore the Allies either had to give up Berlin or declare war again on the USSR but decided to employ a massive airlift supply the western half of the city. Although this became a public relations victory the Allies did not give up and eventually the Russians pulled back, which lead to the formation of NATO.